In the thrust towards the latest Call of Duty of Gears of War, you may have overlooked these two arcade games. This is a real shame as both are great fun. 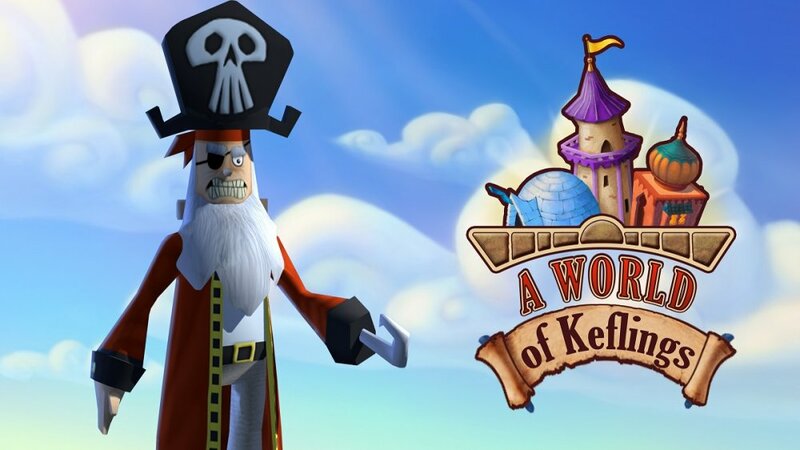 We gave A World of Keflings 4 out of 5 and found it a very enjoyable time sink. I for one have spent hours just building up my village and throwing around the people for sick pleasure. Iron Brigade fared even better with a Co-Optimus score of 4.5 out of 5. This is a mash up of tower defense and mech game, with the quirky humor that makes Double Fine's games so juicy. This game is best played in 4 player co-op online; it is freaking awesome when you all fire rockets at the encroaching enemy who scale up with the number of players. The naysayers will point out that these games are pretty old, but don't overlook these two hidden gems. The fact that they are being made available free to Gold members will mean that the number of people playing them will rocket and co-op games will be easy to find. Do yourselves a favor and try both of them out. Page created in 0.2840 seconds.